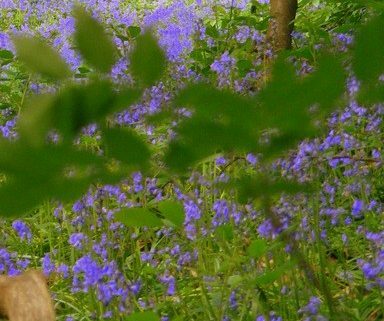 All welcome to attend a Circular Walk – Cobham Woods and Deer Park. No need to book just turn up. Sensible footwear will be needed.